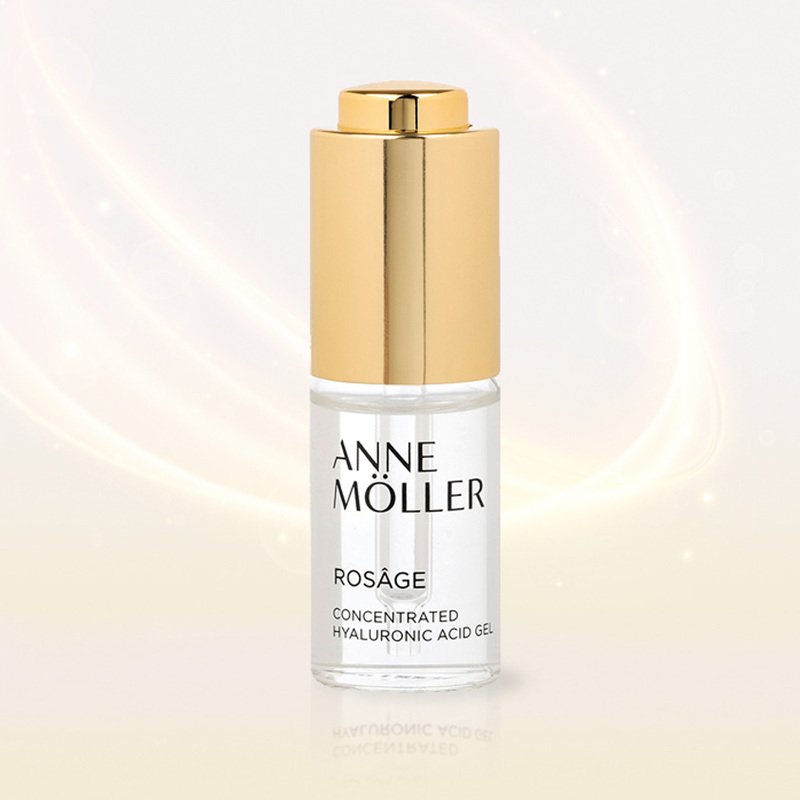 Anne Möller presents a new line of facial treatment specially designed for mature women. A complete range of 5 products that act as true cosmetic supplements compensating for the deficiencies of mature skin. ROSÂGE CONCENTRATED HYALURONIC ACID GEL in a package by VIROSPACK. 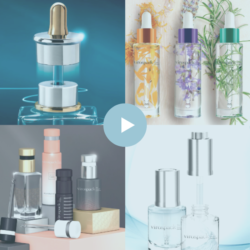 One of the essential products of this range is the ROSÂGE CONCENTRATED HYALURONIC ACID GEL, a gel of very high concentration of high performance hyaluronic acid. A product with immediate effect and demonstrated long-term action, presented in a pack developed and manufactured by VIROSPACK. A product formulated with 3 types of hyaluronic presented in a dropper from Virospack, The Company Dropper, ensuring the maximum precision in dosage, formula in-take and application. A high quality pack that has passed the strict QA controls of the company to ensure total compatibility and safety of its ultra concentrated formula. Anne Möller wanted a cosmetic presentation that transmitted the values of the brand – effectiveness and safety, affordable luxury and elegant simplicity -, fitting harmoniously with the rest of the range. 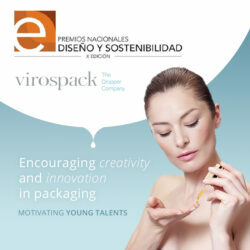 Values that transmited thanks to the joint work of Anne Möller’s design department and Virospack’s technic department. A serum of non-greasy texture presented in a vial of 15ml capacity, a small format responding to the needs of modern women who demands products that are easy to carry around, while reinforcing the concept of great concentration, a drop is enough for immediate effect and visible results after continued use. The bottle of high quality and transparency glass, clearly shows the pipette and the formula. A standard bottle, which through the decoration of black printing has been fully integrated with the rest of products of the line. The shiny gold aluminium shell push button dropper is the final touch for a premium presentation, elegant and simple, luxurious and balanced. 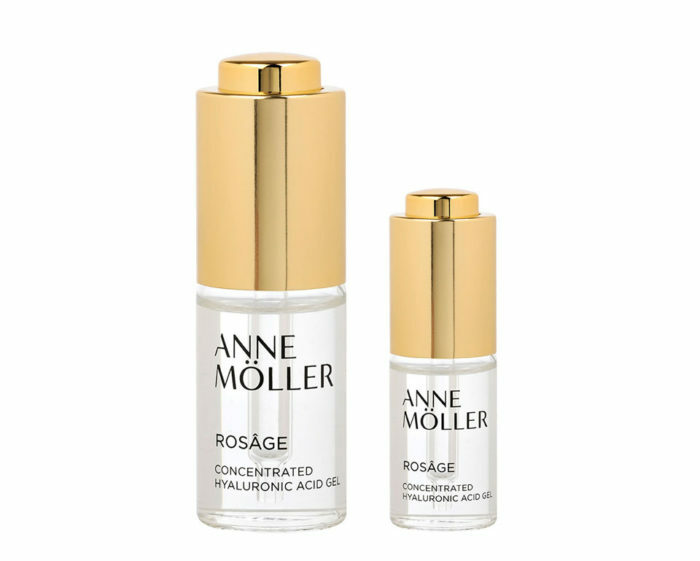 Anne Moller – EFFECTIVENESS IS OUR INSIGNIA- & Virospack –The Company Dropper with 60 years developing and manufacturing droppers for cosmetics- recommend ROSÂGE CONCENTRATED HYALURONIC ACID GEL for mature skins. VIROSPACK, The Company Dropper. In house production and decoration.